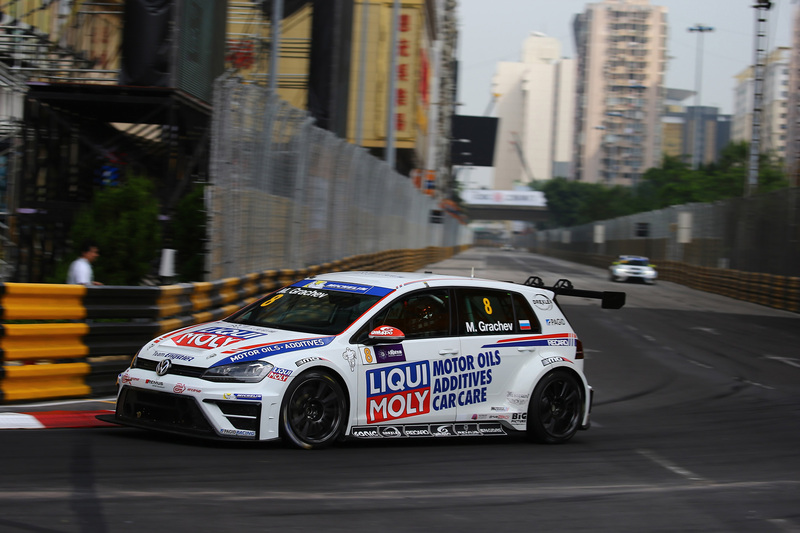 The concept of TCR International (Touring Car Racing), which enables multi-brand touring car racing at attractive budget is, as early as 2015 started successfully at international level. 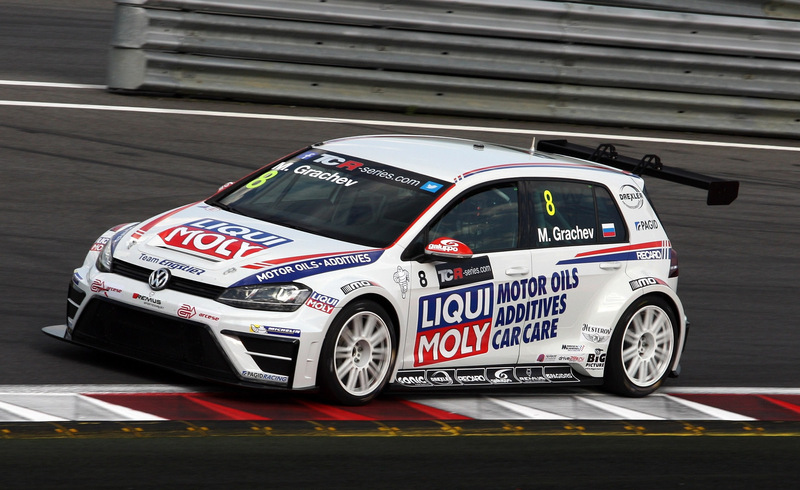 Together with the Team Engstler, Motec very early on a new alloy, especially for the new TCR International Series developed so that by middle of 2015 the TCR International Series which came first used. 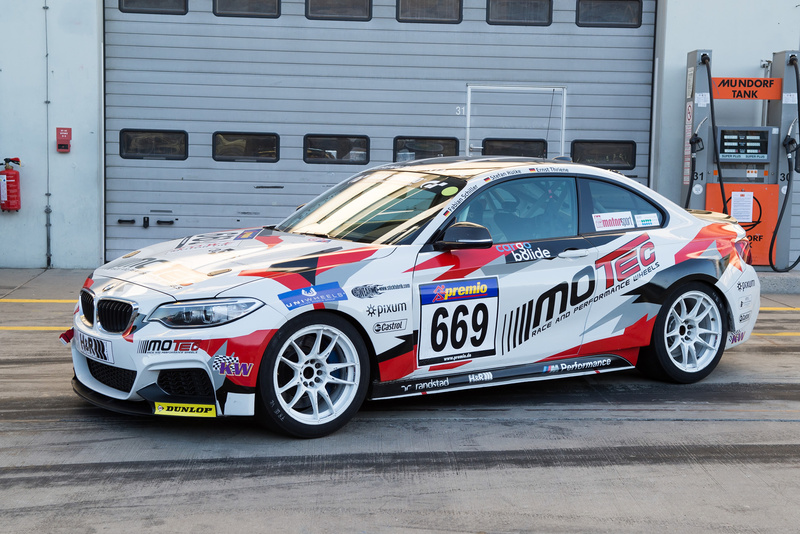 The ADAC brings in spring 2016 with the ADAC TCR Germany a national series at the start. 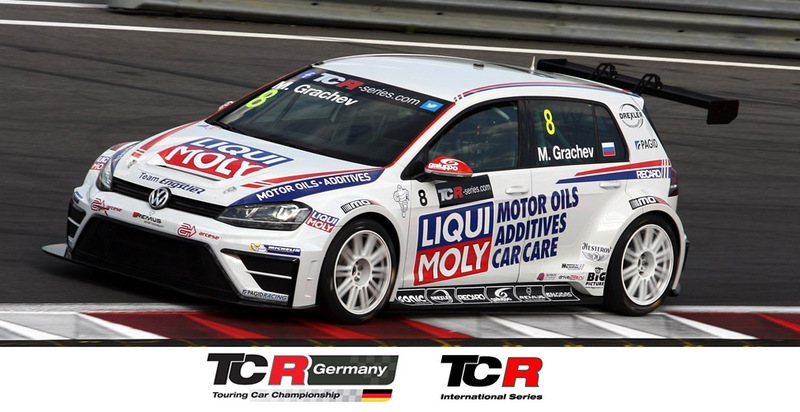 The ADAC TCR Germany is one of the coming year to the first touring car series, which implement the new approach at the national level. 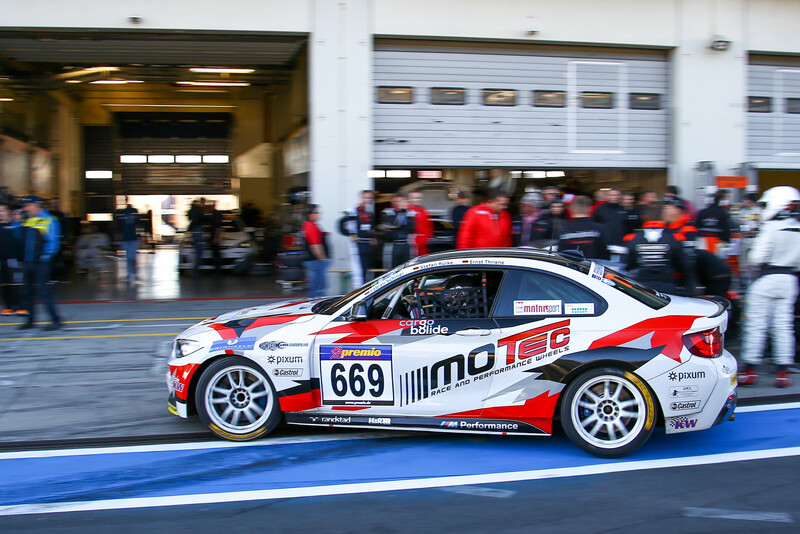 The ADAC TCR Germany promises spectacular and exciting touring car racing and is generally held together by Engstler Motorsport and the ADAC e.V. 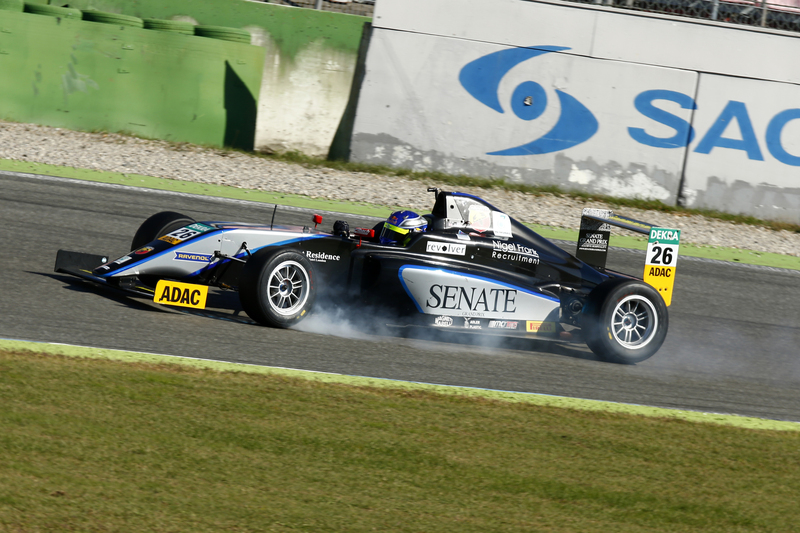 under the ADAC GT Masters. 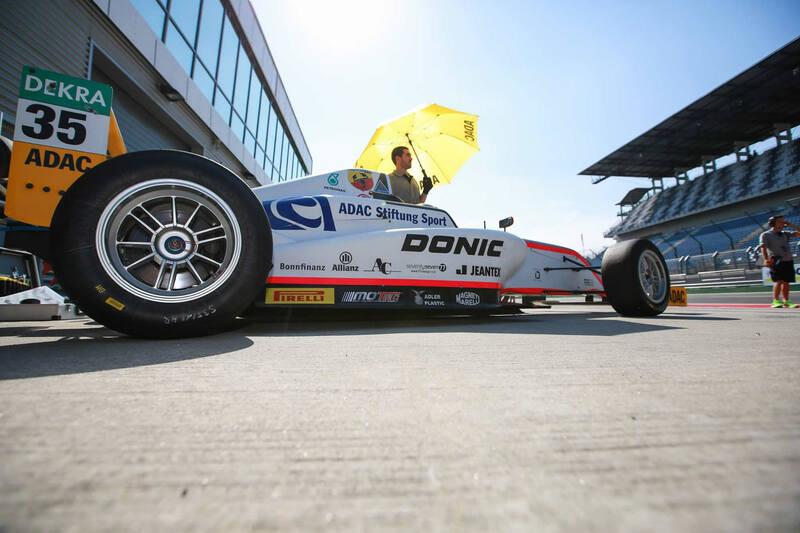 After its debut in the 2015 ADAC Formula 4, is the ADAC the course for 2016. 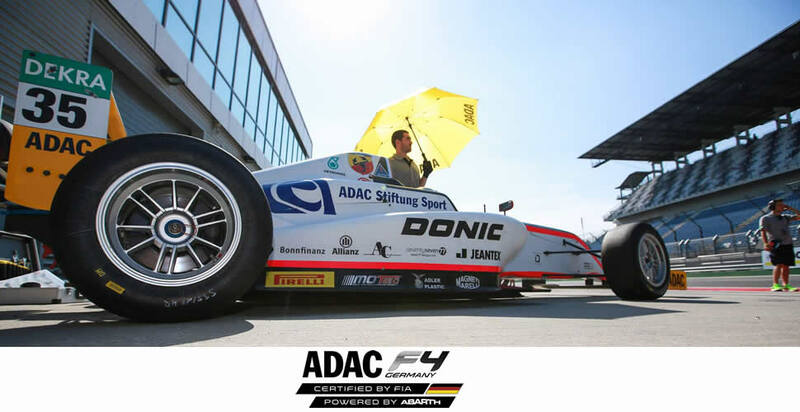 The young talents of the High Speed School of ADAC start in the coming season at seven race weekends during the ADAC GT Masters. 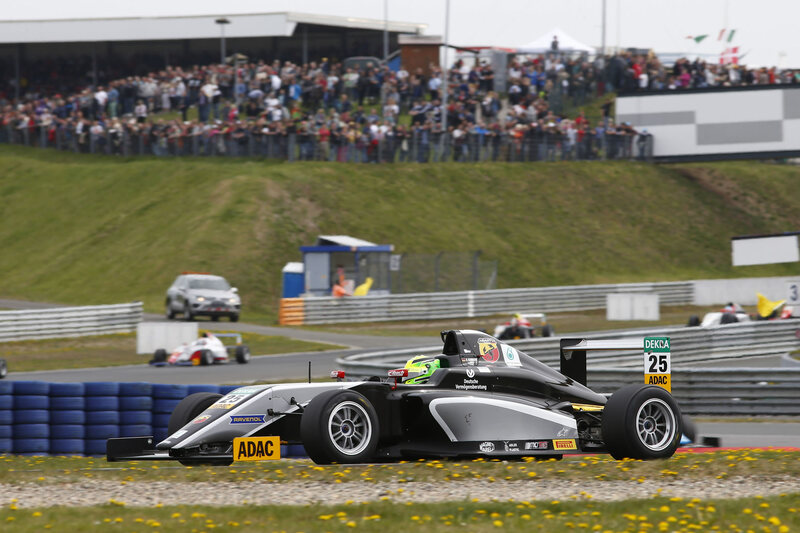 Among the highlights of the seven race weekends include a joint launch with DTM and ADAC GT Masters on the first weekend in June at the Lausitzring. 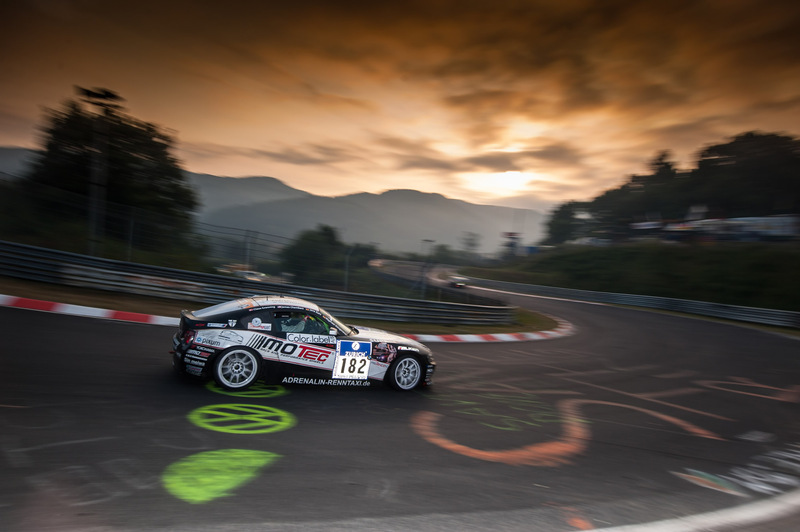 Every year denies Europe's most popular racing series this year again ten races on the most beautiful circuit in the world, the Nürburgring Nordschleife. 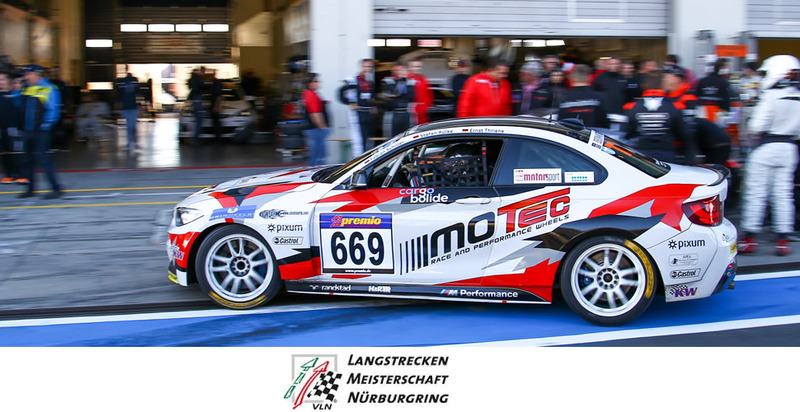 For many years Motec supplies numerous racing teams in the V Endurance Championship, where he supports already since 2009 the team Adrenaline Motorsport, the VLN in Langstreckenmeisterschaft could already celebrate several class victories. The knowledge gained there to flow directly into the development of new motorsport and series products.